Pete Amato didn’t plan on being a meatworker. He left home after school and went straight to Auckland to study fine arts. After art school, he stayed in Auckland, working as a bartender. He was doing well for himself, making decent money. But he was drawn back home. Home was Wairoa, a small town located in Hawke’s Bay, halfway between Gisborne and Napier with a population of about 4,000. It is a predominantly Maori town. On the south side of the Wairoa River, which cuts through the town, is a line of shops and cafes dotted along Marine Parade. On the North bank, a rugby field and the AFFCO meat plant. This large factory, the main employer, dictates the rhythms of the town; money flushes into the town during the season and then drains out as families rely on savings to get them through the off-season. At the age of twenty-four, Amato got a job at the meat plant, in the beef house. ‘I came back and was happier,’ he tells me. ‘You can’t beat home. This is where I wanted to settle. And part of that was becoming a meatworker.’ The work was hard, fast and, by its nature, brutal and stomach churning. It was also, at times, incredibly dangerous. Sharp knives, noise, heat and steam, and massive and, at times, unpredictable animals. ‘One gets out, it’ll kill you,’ Amato explained. But within that environment, a workplace culture based on solidarity, whanaungatanga, mutual support, and humour was maintained. On his first day, the old hands, some of whom were his uncles, called him over in the canteen to sit with them. ‘They’d say: “come here, boy. Come sit here and have a feed with us.”’ Amato was looked after – though, in truth, everyone was at the meat works. ‘That’s why you became a meatworker,’ Amato said. ‘That’s why you didn’t mind being a meatworker. There’s a family environment there that no-one talks about.’ Amato, now an old-hand himself, passes this on to the next generation of meatworkers. Out in his garage at the back of the house, a road over from the meat plant, Amato started painting again for the first time in years. But he did so largely to deal with stress. For three months, he was without work, without income, without certainty. Locked out by his employer and unable to go back, unless he signed an Individual Employment Agreements (IEAs) and left his union. This was something Amato would never do. For much of provincial New Zealand, meat plants are an anchor in communities with few other employment options. Since 2010, however, AFFCO Wairoa has been at the centre of one of the most bitter and protracted industrial disputes in New Zealand’s recent history. The New Zealand Meatworkers Union and the company have been engaged in a dispute – including lockouts, strikes, and battles in the courts – that has spanned the entire country, has divided families and caused economic hardship in small towns across the country. But Wairoa has been hit the hardest. And it is here, in this small Hawke’s Bay town, that the debate about the future of New Zealand’s workplace relations policy really matters. Wairoa is a town deeply affected by the impacts of job insecurity and the legacy of an industrial dispute. Will the new government’s workplace legislation change that? 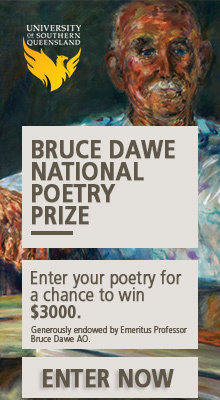 Daphne Wharehinga was born and raised in Wairoa. ‘I loved it,’ she said. ‘We had the river. It was just a beautiful place to live. 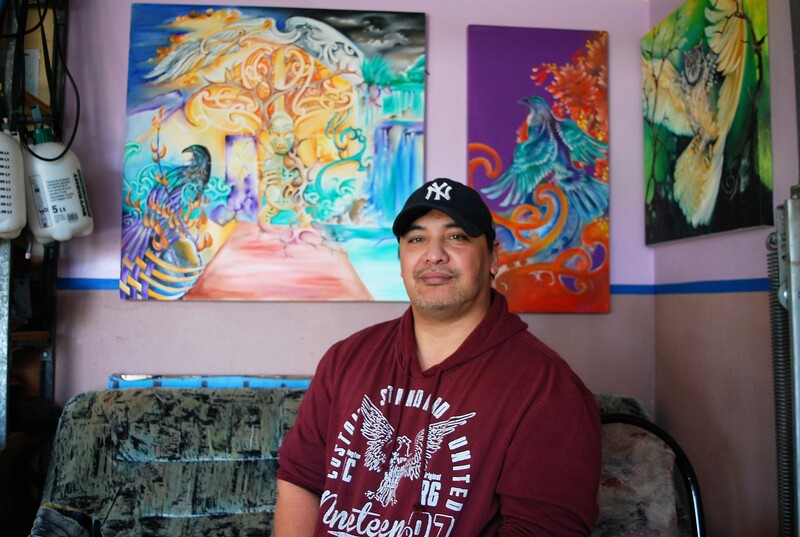 It’s easy going, people are awesome, the town is awesome and I have no desire to be anywhere else, but here.’ Wharehinga’s father was a meatworker. He signed her up to the meat works in 1994 and she has been there ever since. Crawford didn’t plan on staying at the meat works for long: ‘I got the job as a holiday job. I ended up being on holiday for 20 years. I didn’t know why anyone would want to leave.’ It was at AFFCO Wairoa that Crawford and Wharehinga first met, in what was known as the ‘head room’, ‘splitting heads, taking brains out’. ‘If it was still like that I would never have left,’ Crawford added. Apart from cutting scrub with his father, working in the Wairoa meatworkers was Hilton Rohe’s first job. After working a number of jobs in the plant, Rohe went to Australia to work. In the decade he was away, New Zealand economic and political landscape was transformed. For much of the twentieth century, meatworkers in New Zealand occupied an important place within the New Zealand economy and a powerful position in the country’s trade union movement. Before the economic restructuring of the 1980s and 1990s, a meat works plant was a familiar landmark in many areas of the country, providing employment for entire communities and generations of families. Meatworkers gained a reputation for union militancy. In a ‘blood and guts’ workplace dominated by speed, regimentation and monotony, workers sustained a strong workplace and union culture that emphasised values of camaraderie and whanaungatanga. Freezing workers frequently challenged the prerogatives of employers and asserted their own control and autonomy on the job. Between 1986 and 1990, however, the meat freezing industry workforce of 31,000 was halved following brutal neoliberal restructuring. For those who retained their jobs, companies attacked working conditions, pay and jobs and asserted greater control and discipline over the workplace, while government legislation severely curtailed the ability of freezing worker’s unions to maintain a position of strength within the industry. As a result, real wages for freezing workers have declined since the 1990s. The workers, and their unions, have never recovered. But the memory of union solidarity remained in place for many. After a decade of working across Australia, Rohe came home to Wairoa in 2000. It ‘was like the old days,’ he said. Ten years later, in 2010, he started to notice something was different. 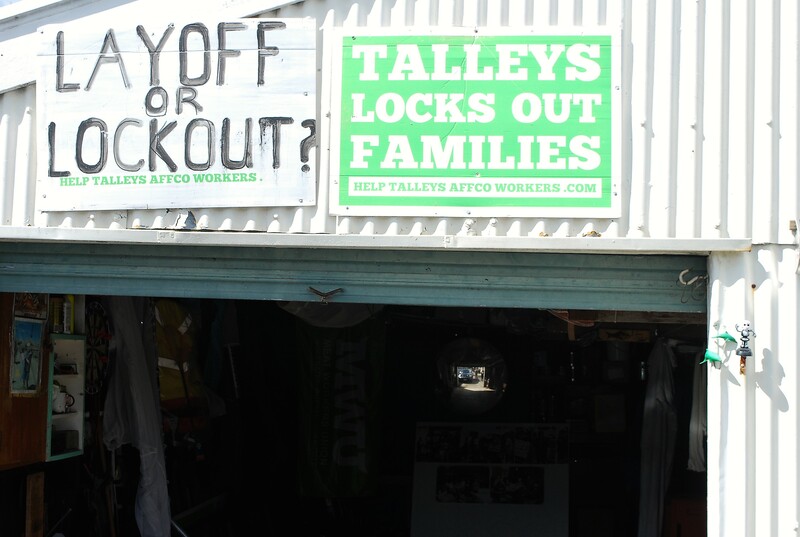 This was Wairoa’s first lockout, the first of three over the next five years. For five months, Wairoa meatworkers were out of a job. ‘That was hard,’ Wharehinga explained, ‘that was the beginning of when it really started to affect our town’. The lockout is historically rare in New Zealand and its increase has run concurrently with the growth of employer power. From 1970 to 1990, the lockout comprised between 0 and 2–3% of disputes, increasing to 10% in the 1990s during the era of the Employment Contracts Act (ECA), before settling to about 5% in the 2000s. The company did not lockout everyone. The lockout notice targeted specific workers: 762 out of about 1200 union members. Peter Amato was not on the list of those locked out. But when calls went out for a supporting strike, the decision for Amato was an easy one. My grandfather was a meatworker and a unionist, too, and he was in the room that I’m in. And they always talked about him being a unionist, too. What kind of grandson would I be, you know what I mean? And I love my grandfather. I’m a very family oriented person … He fought hard for me to have what I’ve got now, who am I to drop what he fought for, for me. And if I drop the ball here, theses next lot of meatworkers will lose out. We didn’t make this stand just for us, for now. We made it for our father and our grandfathers who stood up for the union back in the heyday of meatworkers’ unions. And for the future. For our kids who decide to want to make a career out of being a meatworker. 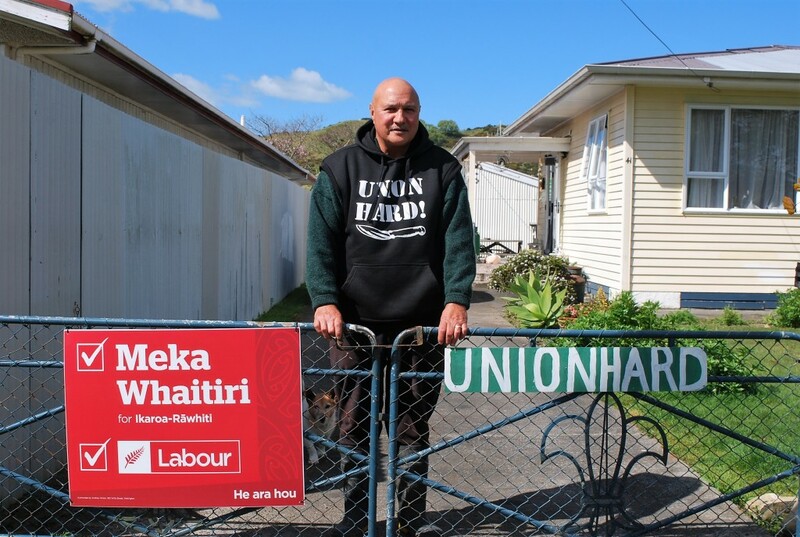 For three months, workers organised resource centres to support workers, they rallied on the bridge over the Wairoa River every day, while the union sought support from iwi leaders, international unions, and challenged the legality of the lockout in court. At the end of the lockout, Cooke wrote a letter to union members and supporters thanking them for the part they played in the campaign to end the lockout. ‘We can all be proud of our achievements,’ Cooke wrote, ‘never before has the Talley Family yielded to a union. The family has boasted on a number of occasions that they don’t have unions in the fishing, shellfish, frozen food, ice cream and Dairy Industry.’ The union, Cooke wrote, ‘achieved a settlement we can all live with.’ But the settlement of the lockout did not end the issues between the union and company. In 2015, workers were locked out again. This time it was different, however. Wairoa was on its own. Individual Employment Agreements (IEAs) were being signed across the country and the union was losing members fast. The culture of intimidation and the financial hardships caused from the lockout was taking its toll. At Wairoa, workers took a stand, refusing to sign the new IEA. They were locked out again. For me and others I talked to, we said we need to knock that [Employment Relations Amendment Bill] on the head, too, because if we are the first to be tipped over by it, we’re not going to be the only ones that are going to be shafted by it. It’s going to be all the other unions. Don’t feel bad about yourself, I told people. Because you’re doing something morally right. It’s not so much about the money, and it’s never been about the money for me. It’s about doing something that’s right. We knew we’d be affected, but what about everyone else? What about the nurses, the teachers, the doctors, the bus drivers? That’s what it was always about for me … Everyone else after us is going to be affected if we don’t make the stand … And everybody got it. This is not all about us … Let’s take it on. In late February 2016, locked out Wairoa workers returned to work after five months locked out, following an Employment Court ruling. The company appealed the decision of the Employment Court, with the case ending up in the Supreme Court. On 7 September 2017, the Supreme Court rejected AFFCO’s appeal. The Wairoa workers were vindicated. But just how much the new Labour government’s legislation will change things for remains unclear. It will restore union access to workplaces, restore the duty to bargain collectively and in good faith, and other important employment rights gutted by the National government. The most important change for meat works – the proposed industry wide ‘fair pay agreements’, which would prevent the inevitable ‘race to the bottom’ – have been delayed. Nevertheless, the union remains hopeful that it will stop the ‘stop costly serial litigation from AFFCO’. But at a local level, many remain sceptical about the willingness of the company to change. Meatworkers who have dealt with the company for the last eight years aren’t holding their breath. When the Collective Agreement expires in 2019 and negotiations start, the struggle will begin again. 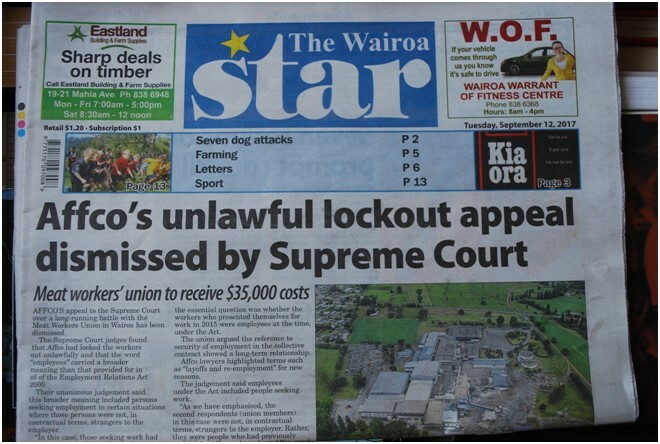 In the meantime, union access to worksites, victimisation of union delegates and legal action continues, while the hardships caused by the three lockouts are still felt in places like Wairoa. This story is not over for meatworkers at AFFCO Wairoa. But for those who have taken part in the resistance against the company’s anti-union campaign, there are no regrets. Many of them lost a lot: jobs, friends, in some cases family, and quite a lot of money. But many also gained something: confidence, and a sense of being part of something larger, something important. This is not just the story of the struggle for the survival of the union within AFFCO meat plants in New Zealand, but also a story about maintaining a workplace culture based on camaraderie and whanaungatanga, of union solidarity, and about taking on anti-union employment legislation in the context of increasingly precarious work and regional decline. With the 2015 lockout, we stood out on our own anyway. That’s what it is about our people. We’ll stand and fight for what we believe in …We said no, we’ll go on our own …We weren’t going to go back and work like slaves for them… that was five months [locked out] … we got our crap together for 2015 and we knew how to set up our administration, bills, talking to people and setting up the resource centre. The unionist had our heads held high. Yup, we were broke, we were poor, you know what I mean? But, we held onto our heads high, which is a big thing in this town, you know? This is only a small town and we talk to each other … So people would say ‘these fullas, they stood up for you’ … I genuinely stand by what I had done. You know, I would never change anything. I love being a unionist. I love all my mates that have been with me and done this with me. If we don’t make this stand, who makes this stand? Who’s going to draw that line in the dirt? … If we did fail, if we did get shafted, I really didn’t want it to happen to the Doctors, the teachers, the nurses, the bus-drivers … If the [Employment Relations Amendment Act] had made it past us, everyone would be in the firing line. And I can’t have that. Yeah. If this ever happens again, I’d be ready. And I’d do it again. 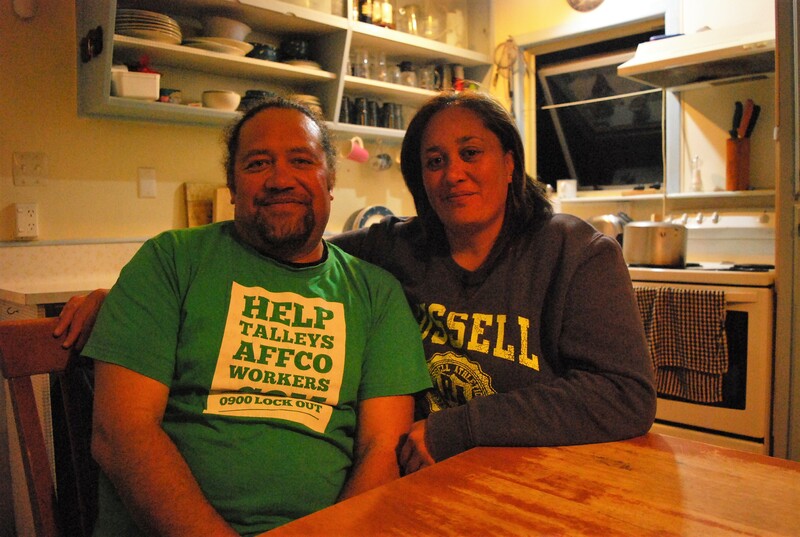 This small group of workers in Wairoa took on the forces that are driving inequality and worker disempowerment in New Zealand directly – and their fight continues. Ross Webb is a historian and writer based in Wellington, New Zealand. Kia ora Ross, this is a fascinating account of the experiences of NZ meatworkers and unionists. It seems to reflect the experiences of workers and union members in a wide range of NZ industries. To borrow Damien Fenton’s quote from your article, I think many NZ employers behave as if they are ‘at war with their workforce’.